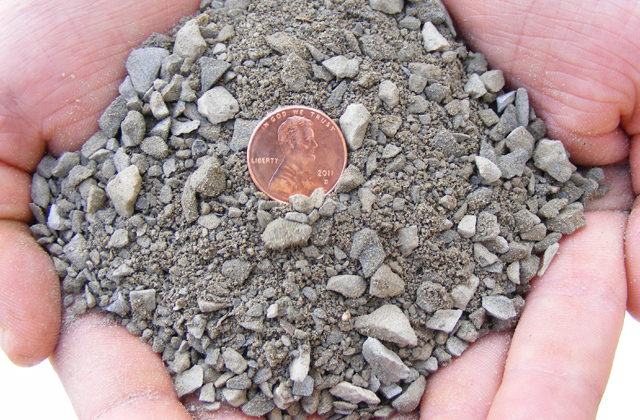 This material is used for the main base when sand setting flagstone. 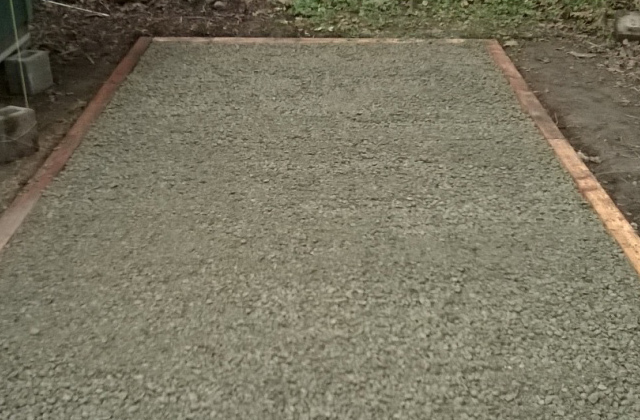 It also can be used as a basic material to put in your driveway or walkway. Material is sold by the ton and is available for pick up or for an additional charge we can deliver to you as well.